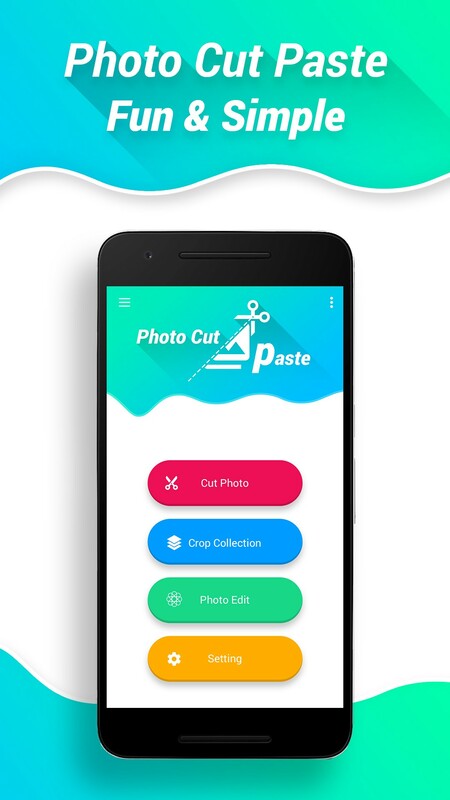 One app but solves many purposes. 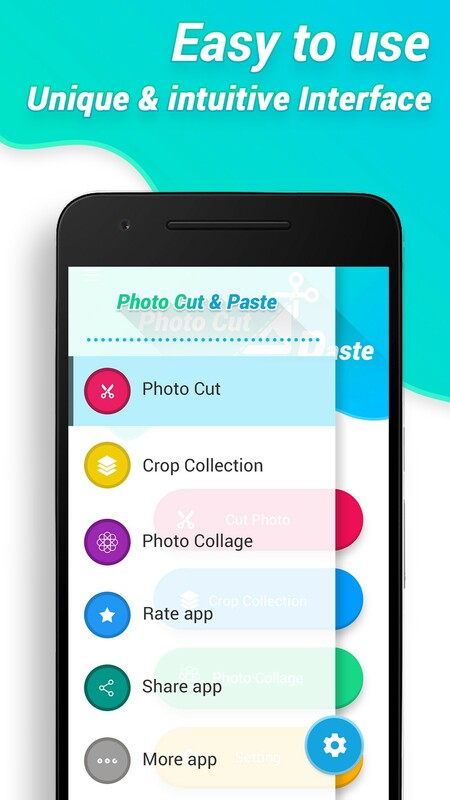 It gives you an option to cut a part of an image and use it with other images. 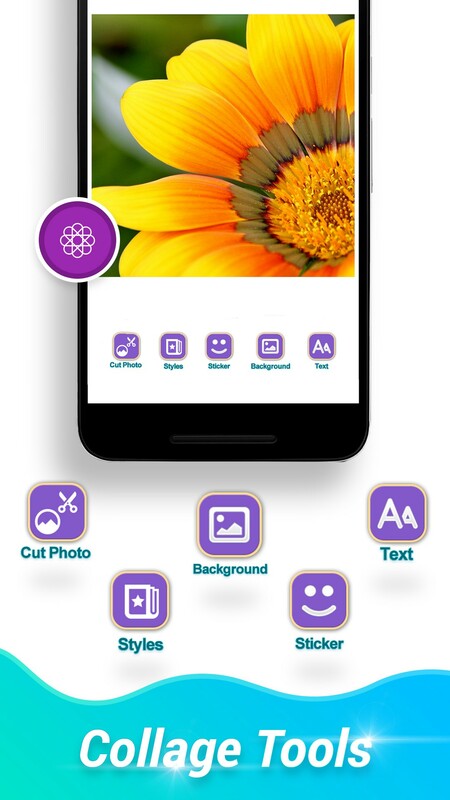 The app provides you with many options to use the cropped image. Once cropped you can use that image and scale or rotate the image and place it with other cropped images as well. 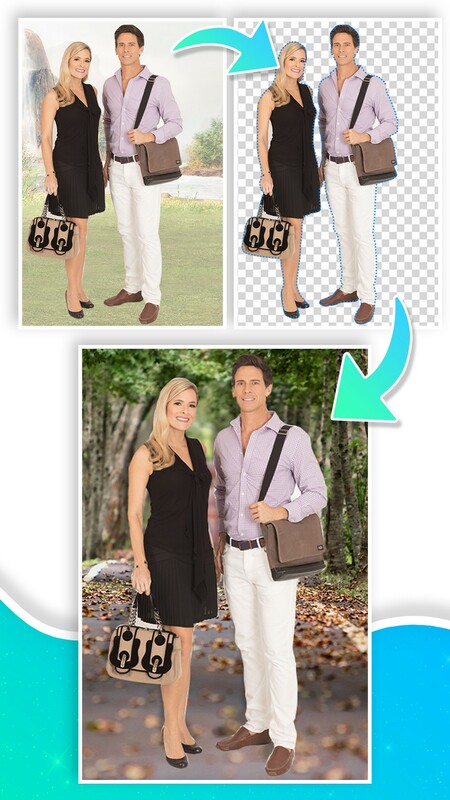 Simple few steps will let you cut and paste withing pictures. Its actually fun to use this app. 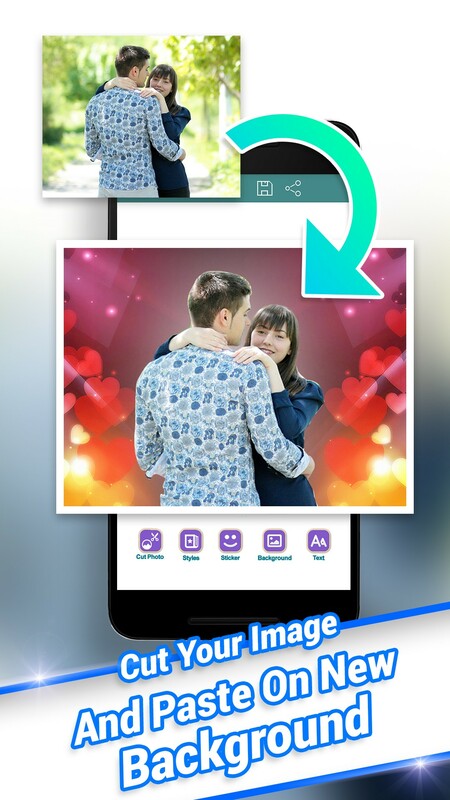 So just download it and create some crazy pictures and share with friends.